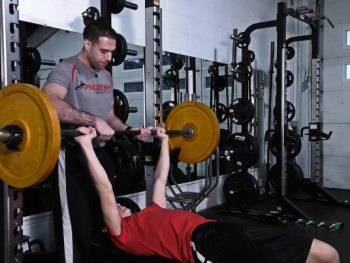 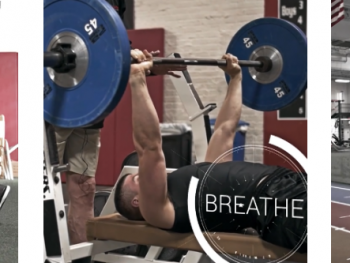 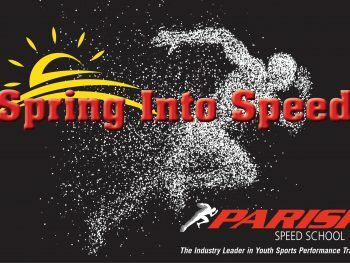 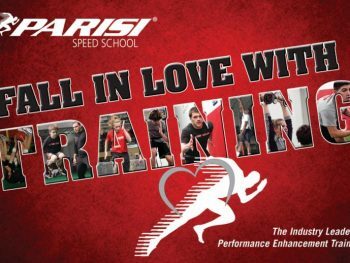 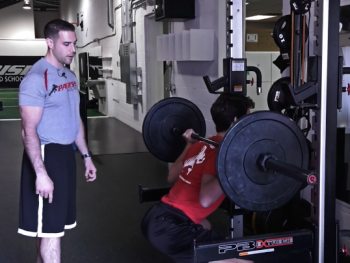 Read More To Find Out What Makes Parisi’s Strength Training Safe! 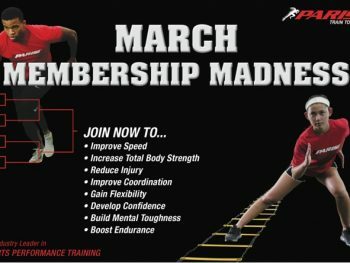 Fall in Love with Training during the month of February! 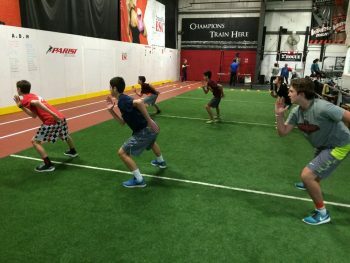 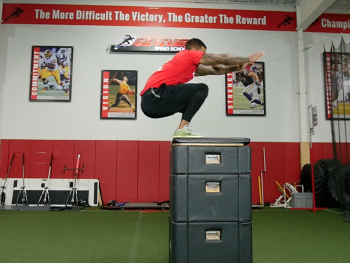 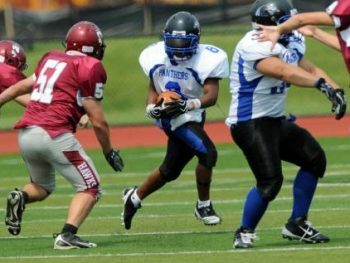 The complete guide to mastering the football combine drills is here! 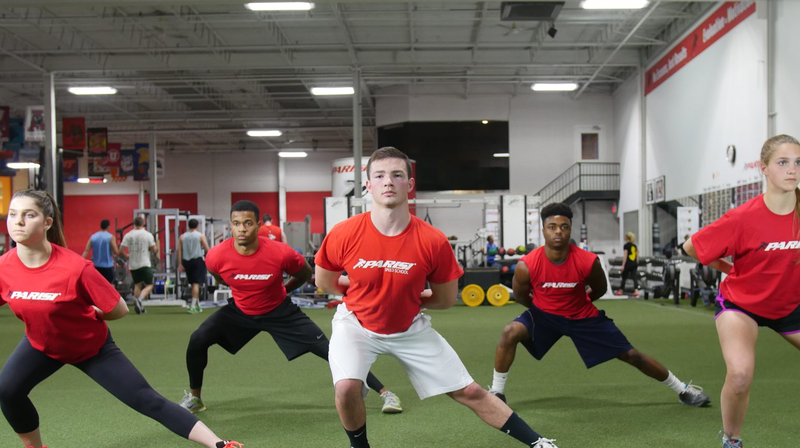 Master the football combine tests with some quick tips and insights! 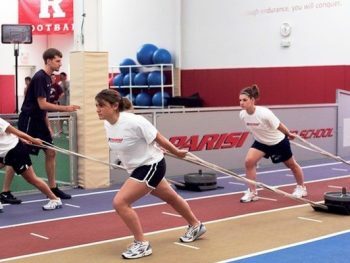 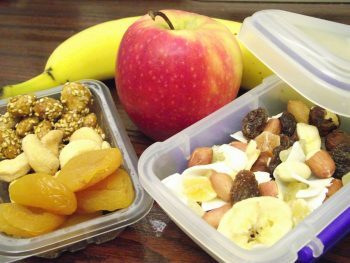 How can you help motivate your child in sport?